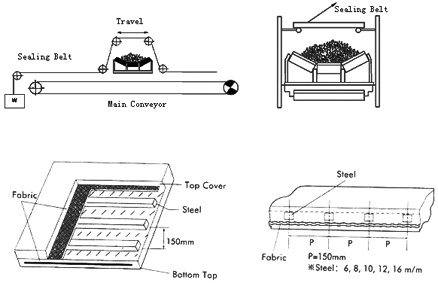 Sealing Conveyor Belt – Standard Industrial Inc.
Sealing belt is used as protection cover for unloading conveyor, reproducing machine and other unloading material equipment. 2. It prevents materials to be conveyed from dust, wind rain and sunlight. 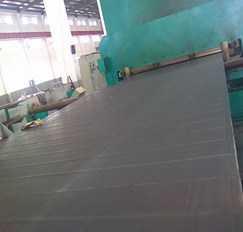 Considering the sealing belt only used as protection cover for unloading conveyor, some are keep fixed and some to be moved according to application needs, its special structure makes the splice not easy for hot vulcanization. Normally mechanical fasteners may be preferred.